Probably this is not the latest version of the pack and soon we will see other more extensive updates. 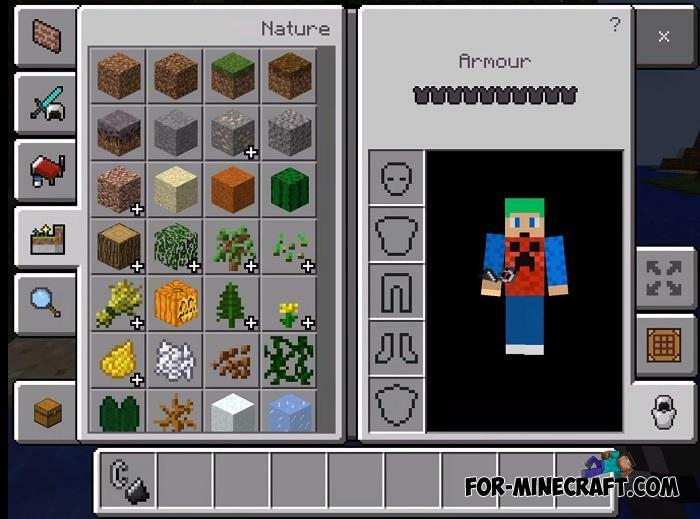 As for today's version, this resource pack is made in such a way as to turn MCPE into Minecraft PC. 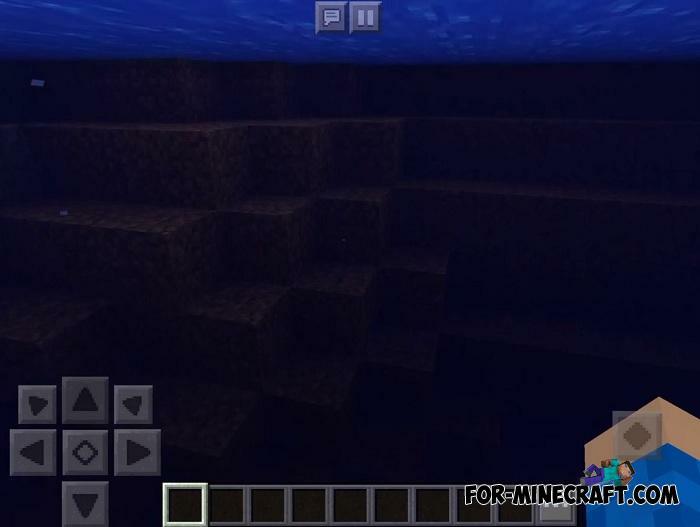 This is done through new textures and sounds that are already included in the pack. 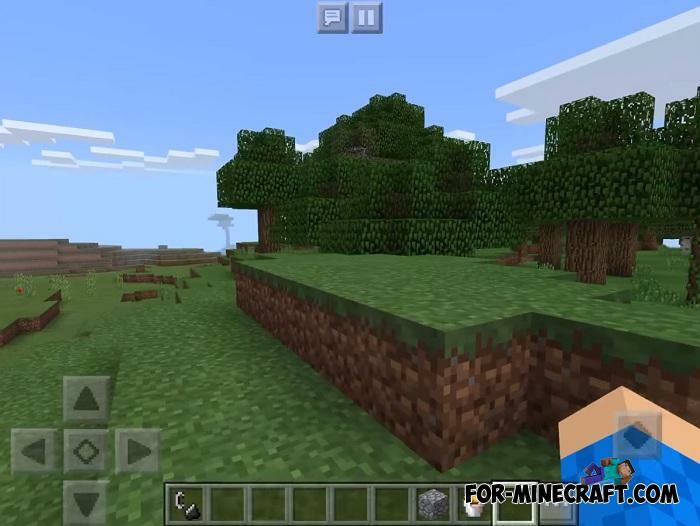 In fact, if you started playing Minecraft PE after Java, then you probably will not mind such a transformation. Vanilla doors replaced with Java ones. Java's purple border around item names when highlighted in inventory. 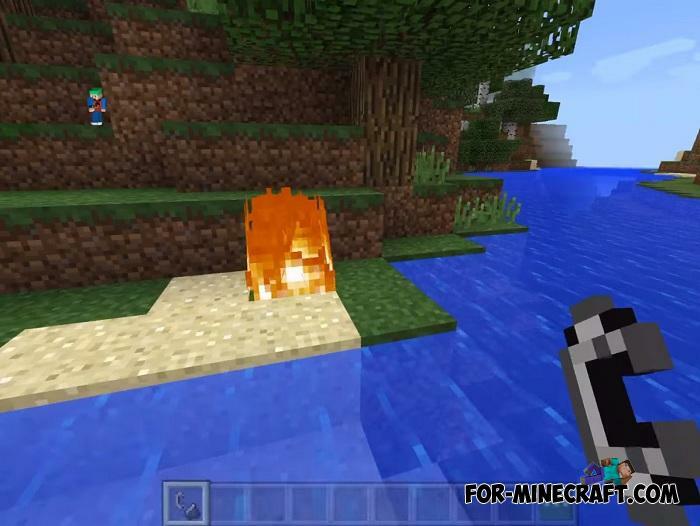 Compatibility: Minecraft BE 1.2.10 and older versions. 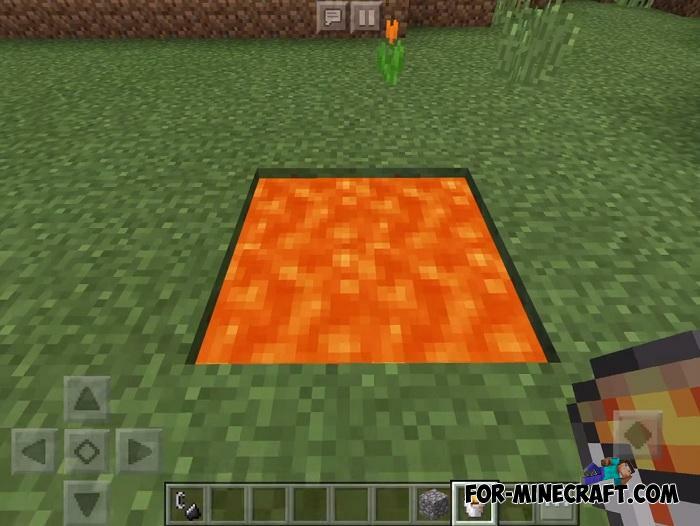 As you can see, the list is not long yet, but even a few items are enough for Bedrock to look like MCPC. If you also want to add a graphic component from the Java Edition, then go to this post - PC GUI. 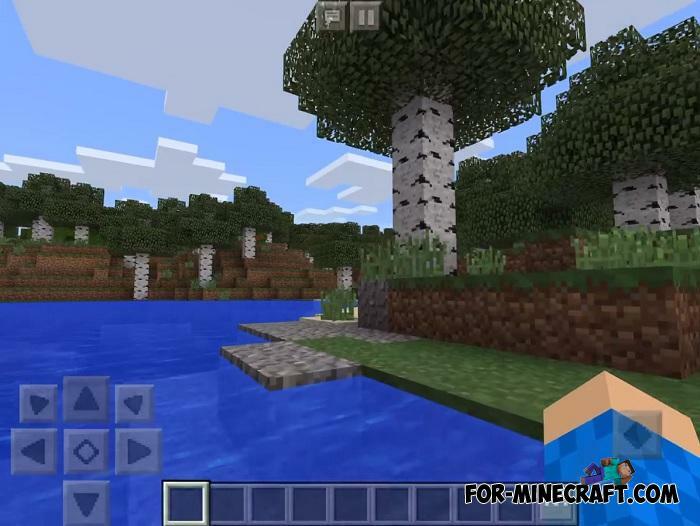 How to install the Minecraft Java Features to Bedrock pack?